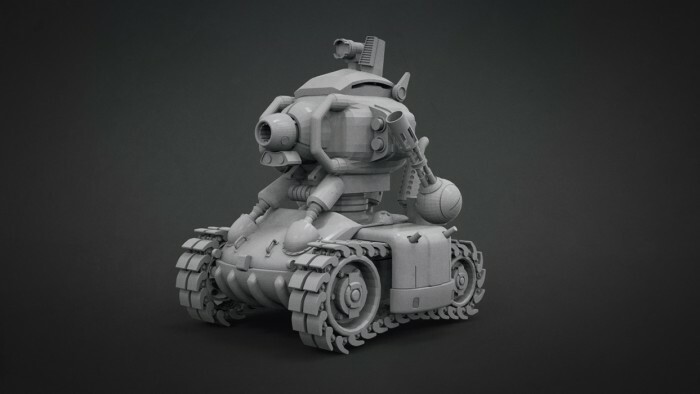 This 3D Slug Tank is a low poly model that was created in Cinema 4D and generously donated by Oscar Dominguez. 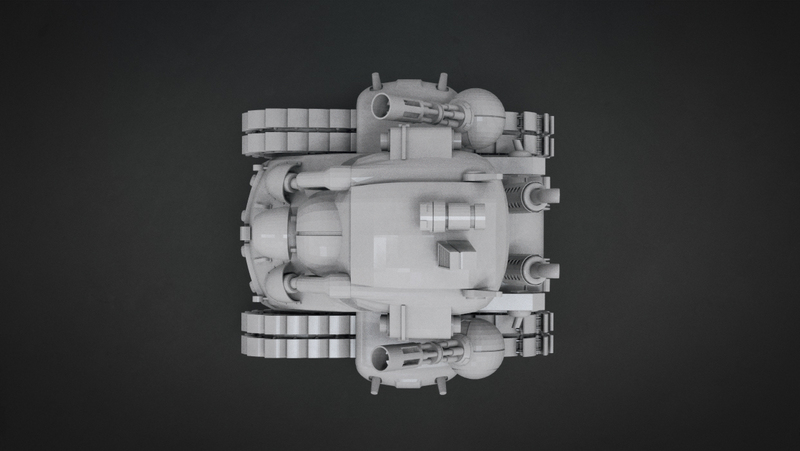 The download contains one .OBJ with no subdivision levels and a single .C4D (Cinema 4D file). 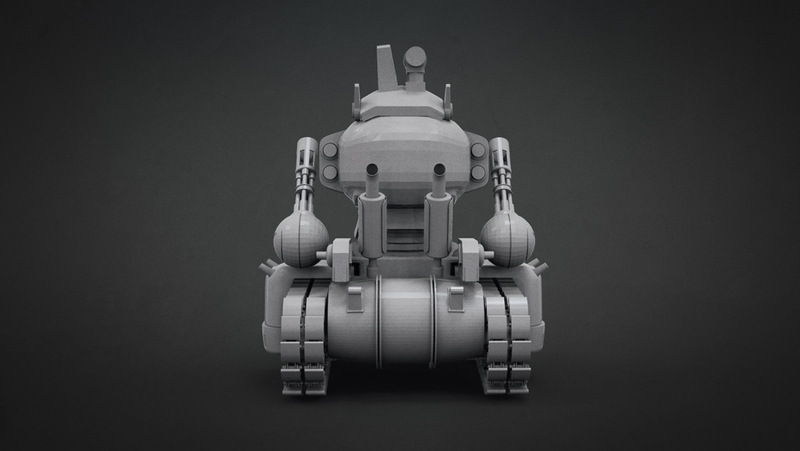 In addition, this model includes individual poly groups for easy selection of parts within Zbrush. For more information regarding Oscar Dominguez feel free to visit his website republicofnumbers.com. How can i download it?? Anyone Please!! I’m really glad you liked! 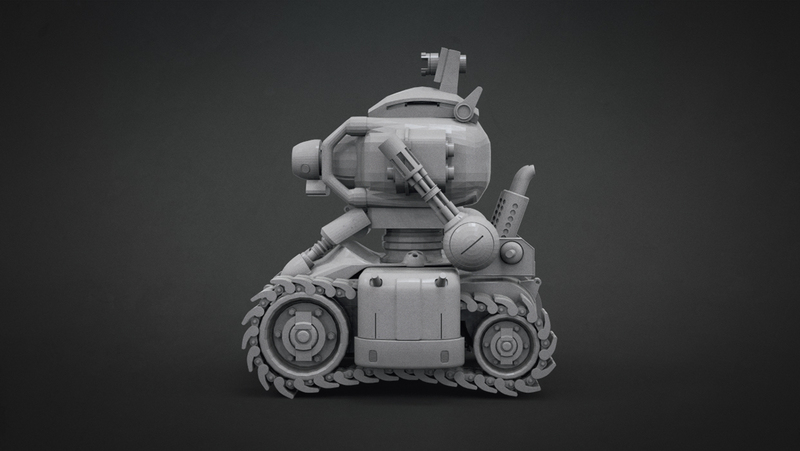 that’s looks so cool, great Job Oscar Dominguez. Copyright © 2019, BadKing.com.au Page generated in 2.13 seconds ( 100.00% PHP, 0.00% MySQL ).